Two-time All-League in all three sports. 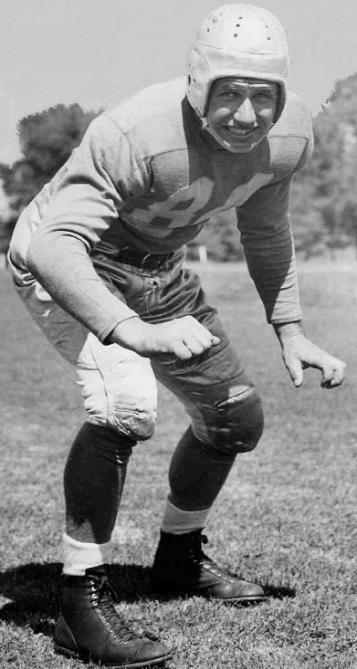 Played in the 1938 Orange Bowl (Auburn 6, MSU 0). in 1939, 1940, 1944, 1945.